Mitten! 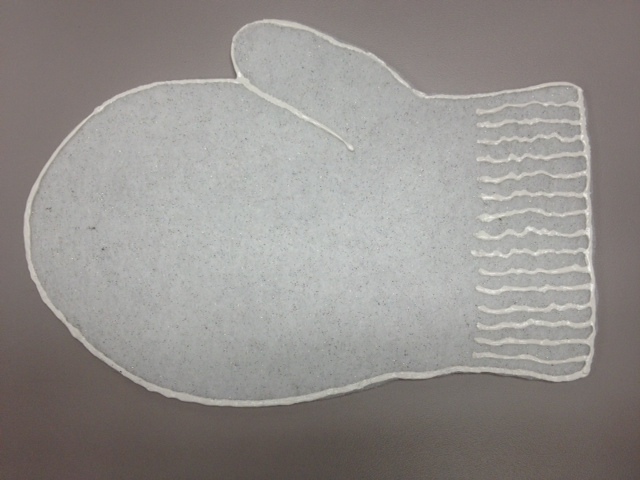 2 layers of sparkly, snow-white felt. 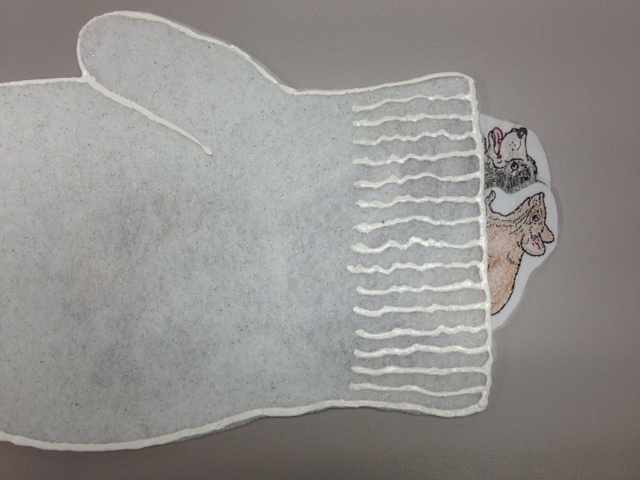 And finally, the mitten, brimming with animals (okay, not really. You could make multiples of the animals for a larger group and they would fit. It’s a BIG mitten! This would also make a great take-home craft after sharing the book in storytime; kids could re-tell the story from memory, which is a great early literacy booster! 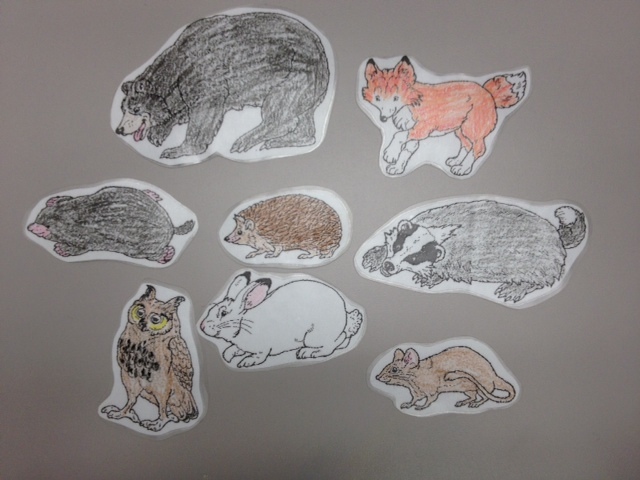 Other versions of The Mitten folktale: by Jim Aylesworth (illustrated by Barbara McClintock) and by Alvin Tresselt. Please visit Mrs. D. at Putting Smiles on Faces for the full Flannel Friday Roundup! And click the icon to the right to visit our Pinterest boards and see all the flannels in one fell swoop! I like the phrase “one fell swoop.” It’s fun to say. Why don’t I say it more often? How do you get your characters on the white felt to color them?